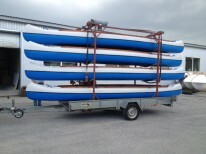 New teamsize canoe for paddling professionals and others groupspirited. 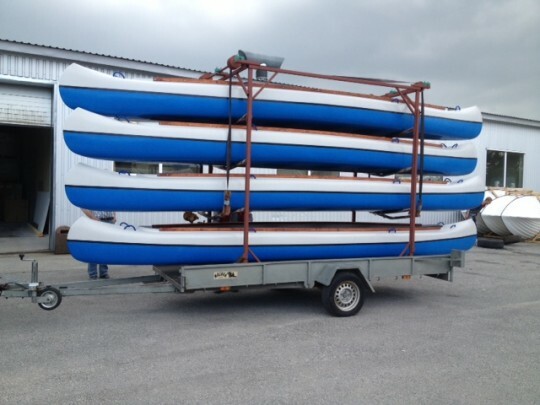 Is your canoe getting too small? Wouldn’t it be fun, if your whole group could paddle in the same canoe? 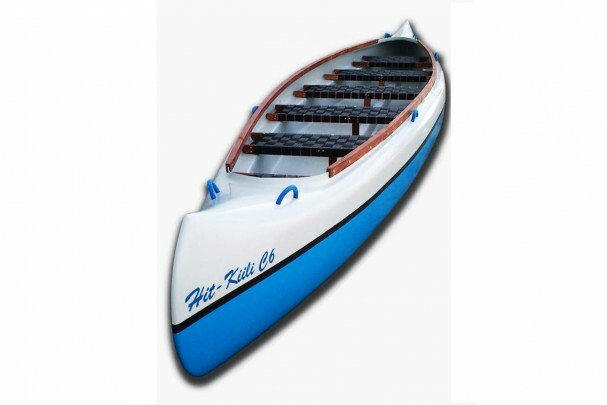 The new Hit-Kiili C6 big canoe is designed for six, but can fit even eight persons. Co-operation is strength when paddling and even your talk goes smoother when you don’t have to yell to the other canoes in the group. Specifics: lenght 648 cm, width 120 cm, height approx. 50 cm and weight max. 115 kg. 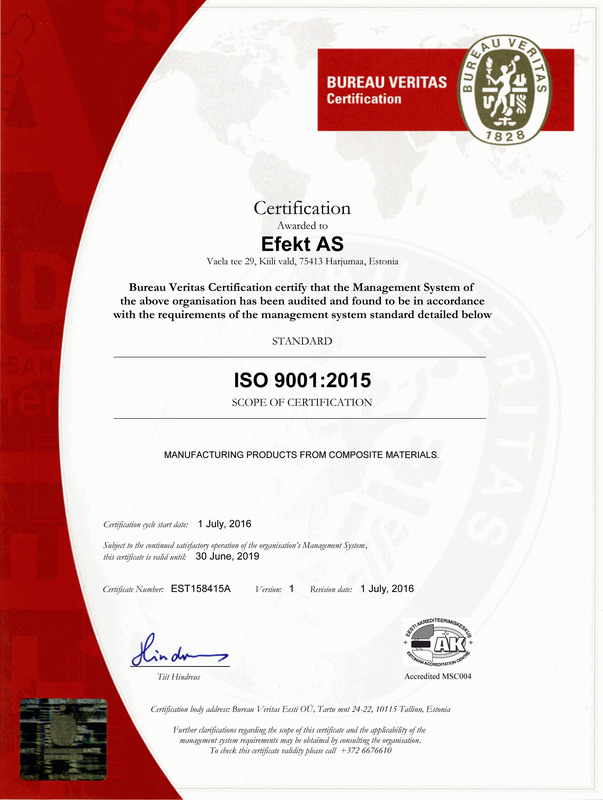 The C6 complies with the Finnish Maritime Administration safety protocol´s requirements. The C6 is considerably faster than the average canoe, seafaring and easy to control. For beginners it’s easier to paddle with the C6 than duo.